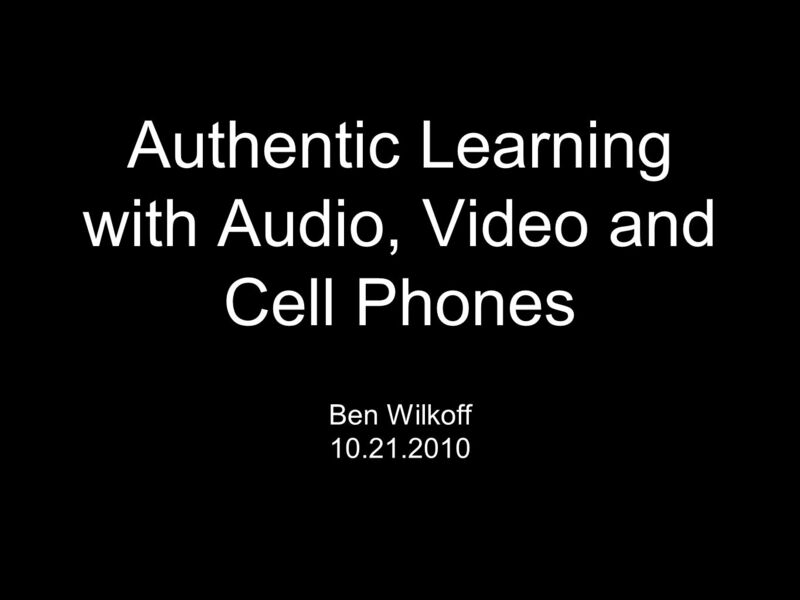 Authentic Learning with Audio, Video and Cell Phones Ben Wilkoff 10.21.2010. 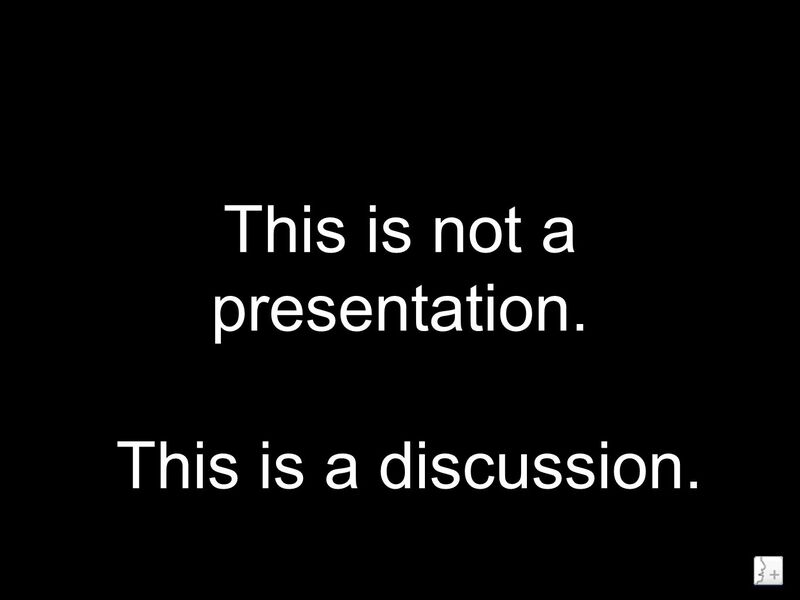 2 This is not a presentation. This is a discussion. 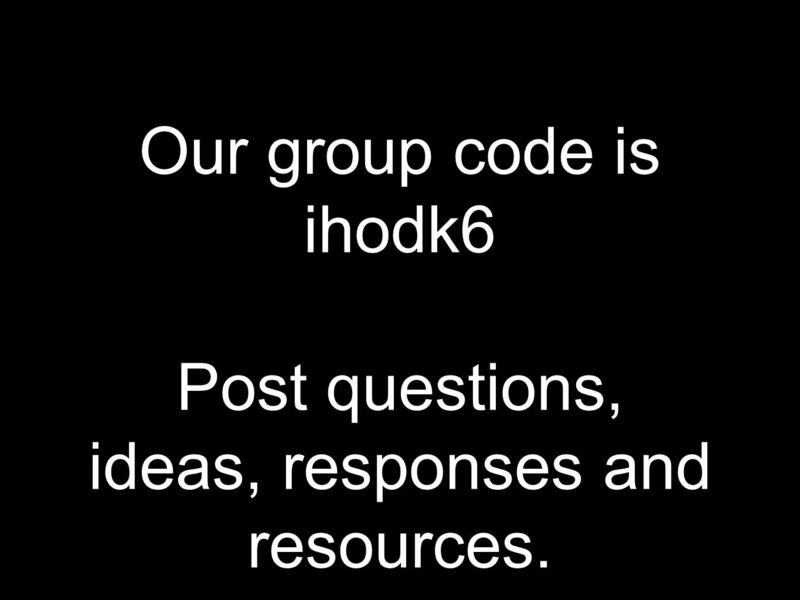 3 Our group code is ihodk6 Post questions, ideas, responses and resources. 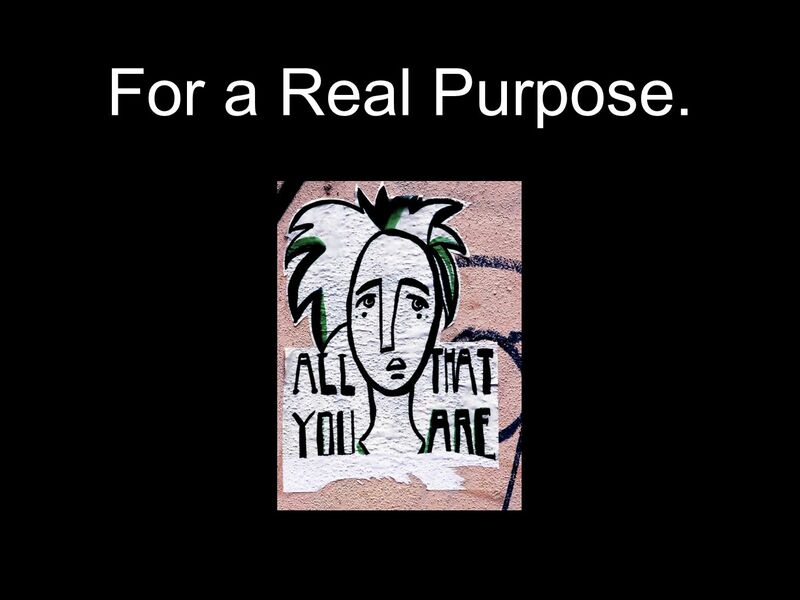 4 What is Authentic Learning? 5 For a Real Purpose. 6 With a real audience. 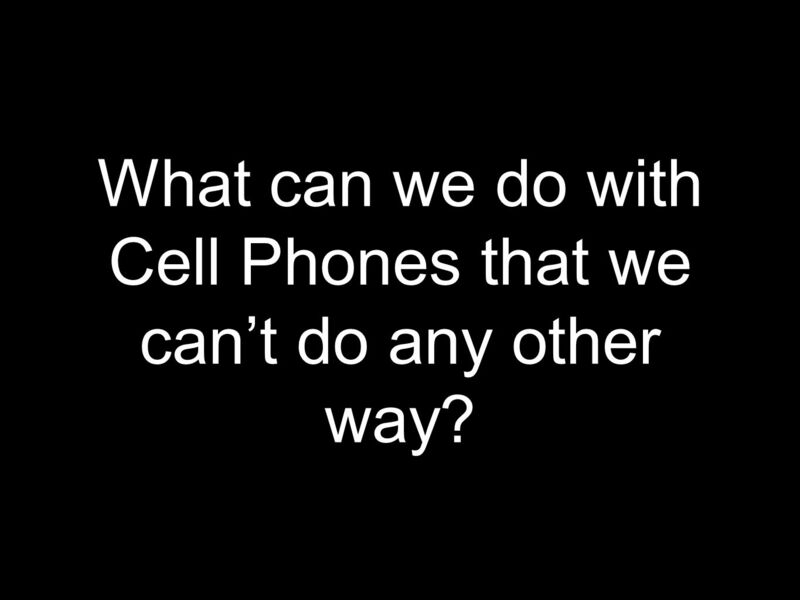 7 What can we do with Cell Phones that we cant do any other way? 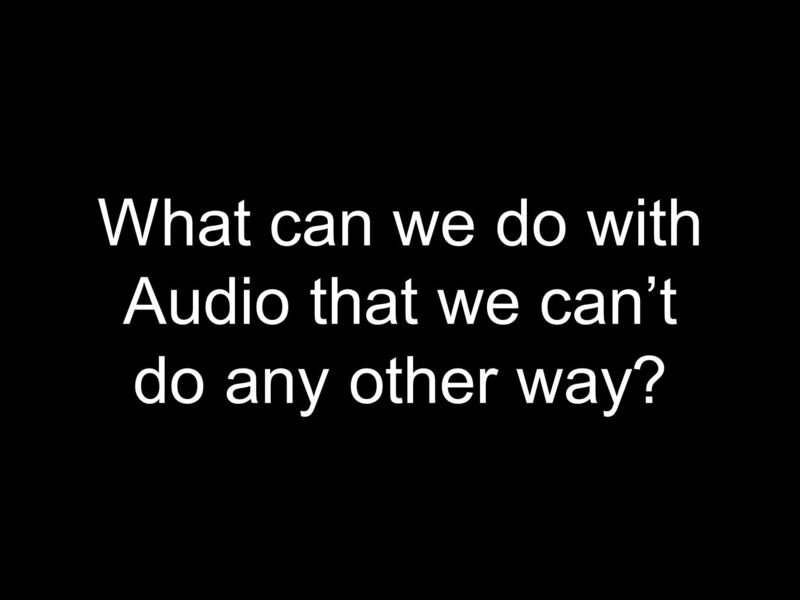 11 What can we do with Audio that we cant do any other way? 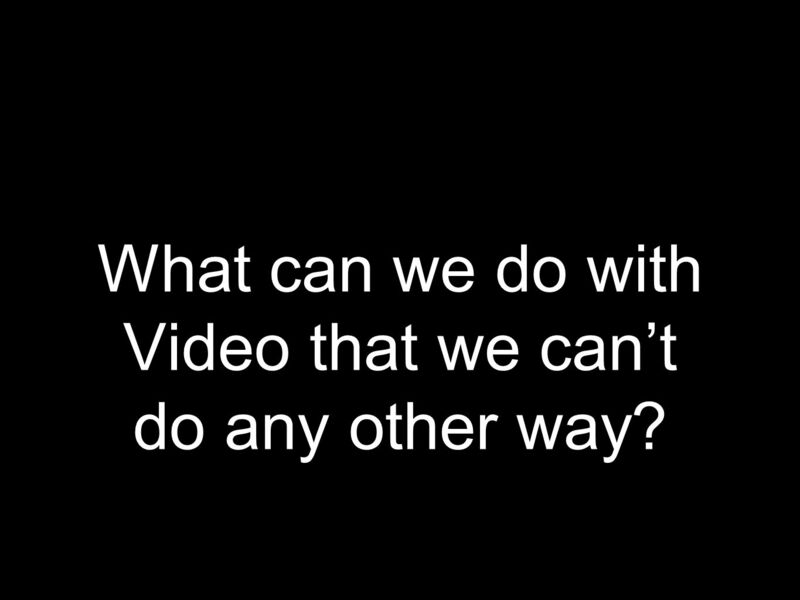 15 What can we do with Video that we cant do any other way? 17 Make everyone a teacher. 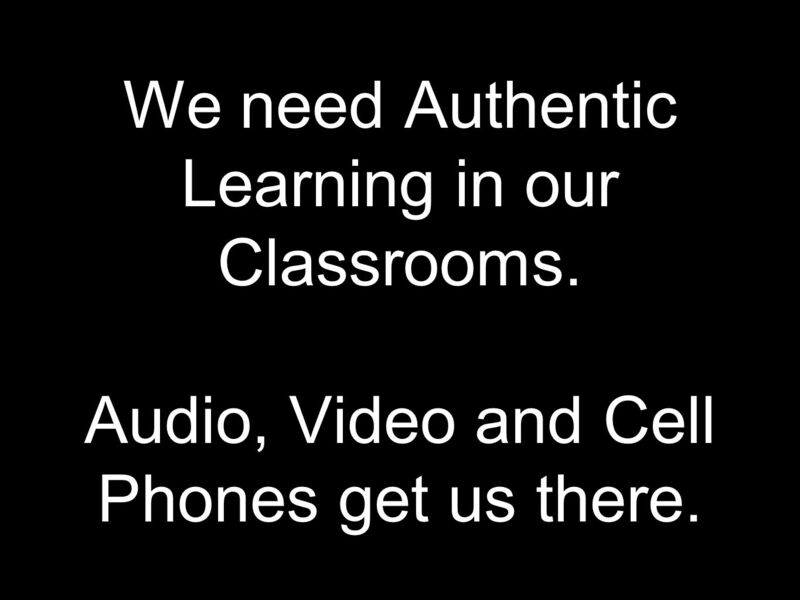 19 We need Authentic Learning in our Classrooms. Audio, Video and Cell Phones get us there. 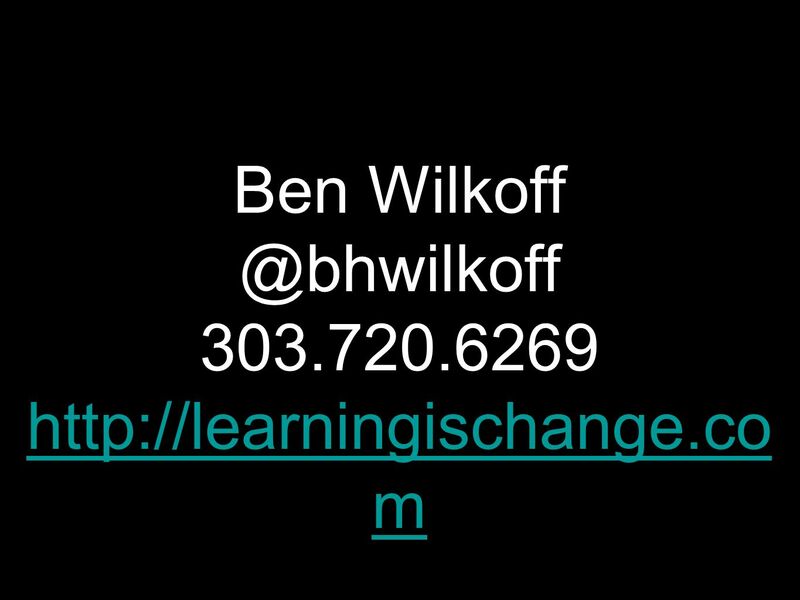 Download ppt "Authentic Learning with Audio, Video and Cell Phones Ben Wilkoff 10.21.2010." 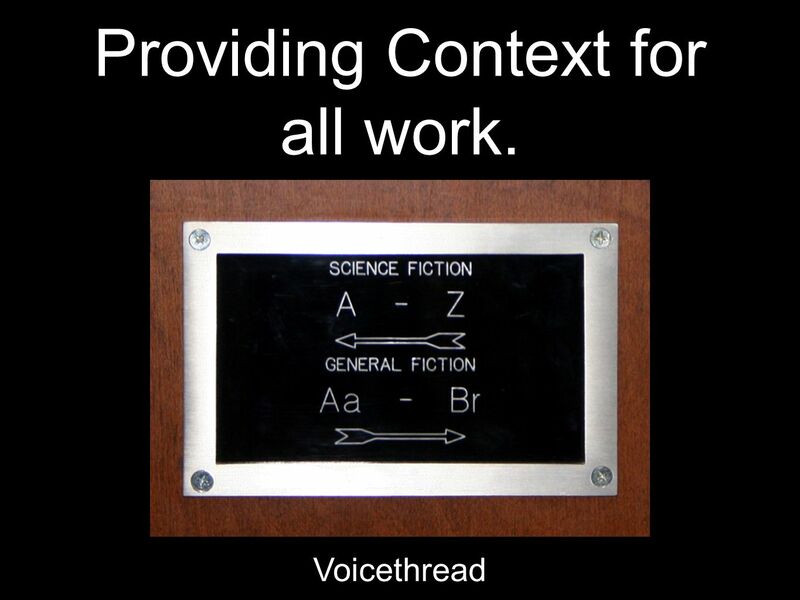 Centre for Applied Linguistics Feedback with Screen Capture. Steve Feeney. 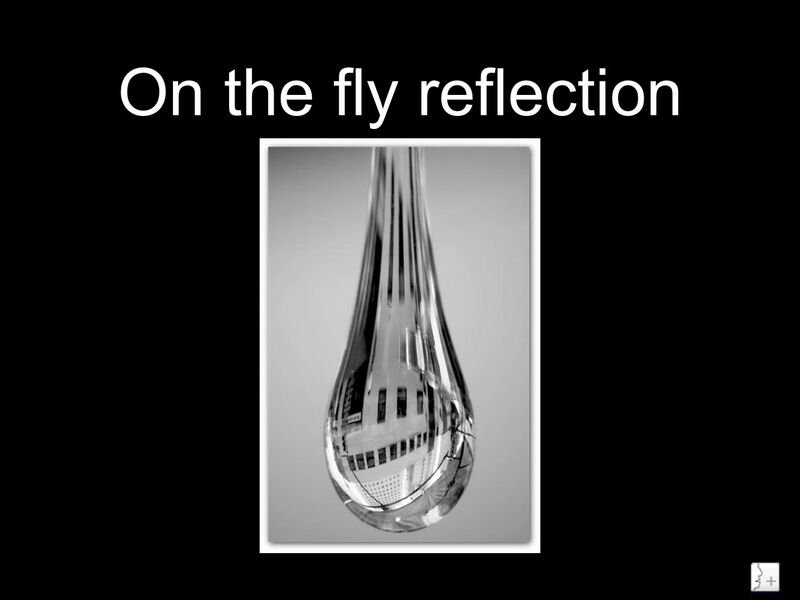 The eye and brain designed to react to movement before detail. 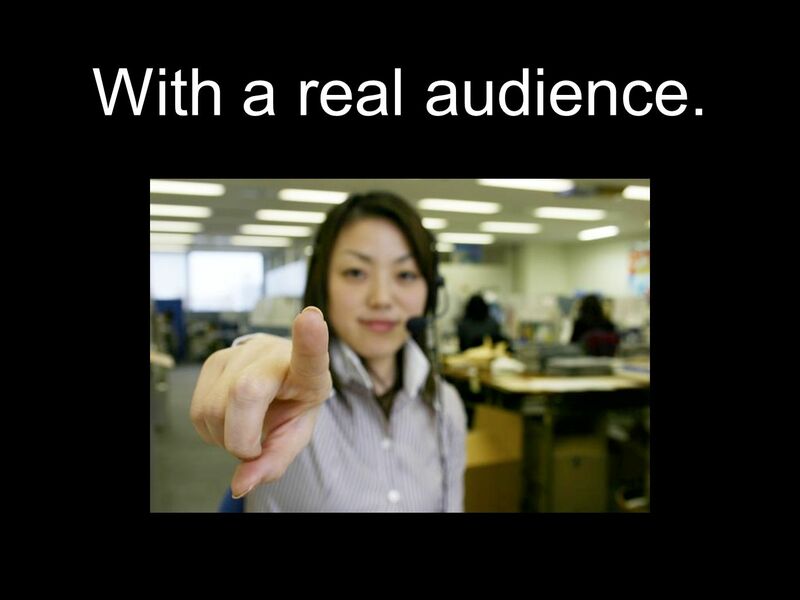 Engaging – Holds audiences attention. Consistent delivery of your message. 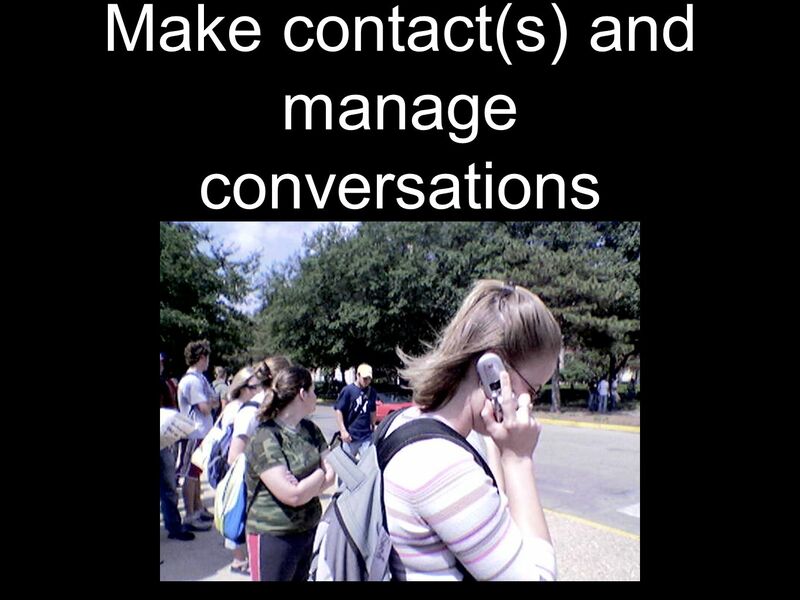 Output for the Assessment In the 21st century classroom Course. BC Core Competencies BCSSA November 21, CurriculumAssessment Graduation Requirements Communicating Student Learning Trades/SkillsReadingStudent. 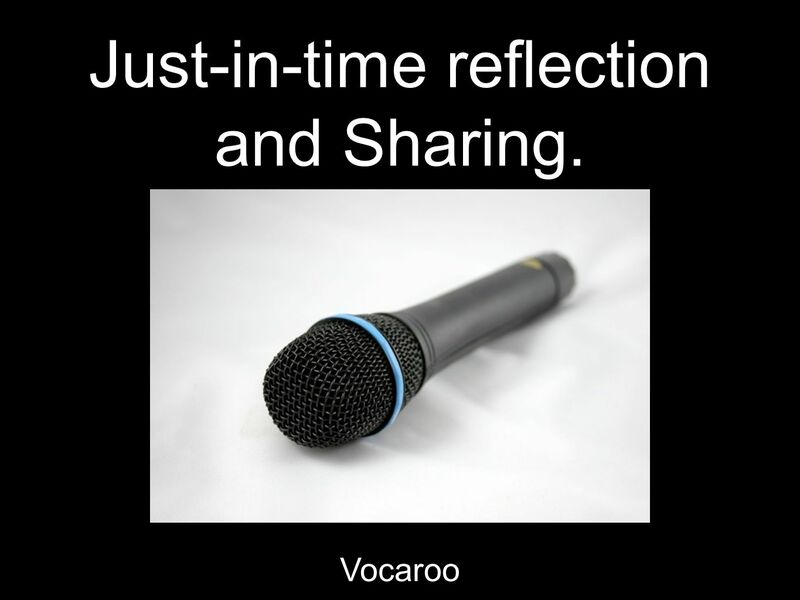 VoiceThread at Penn State Matt Meyer Sr. Instructional Designer ETS. Literacy Unit Standards AN ALTERNATIVE PATHWAY TO ACHIEVING LEVEL 1 LITERACY. 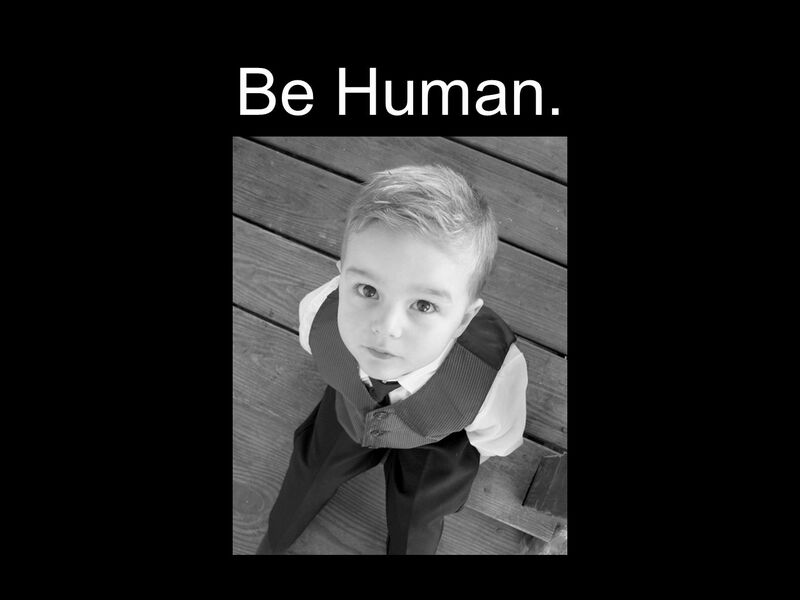 Source: Joanna Westbrook, New Milford High School Multimedia Project Instagram in the Classroom Carrie Bunch, Language Arts Teacher Barren County High. Welcome to VoiceThread Presented by: Matt Duckworth Assisted by: Jason Bock May 1, 2010 University of San Francisco Slide 1 M. Duckworth. A Day at Saints … Project Overview Teacher Planning Work Samples & Reflections Teaching Resources Assessment & Standards Learning Areas Levels Objectives. 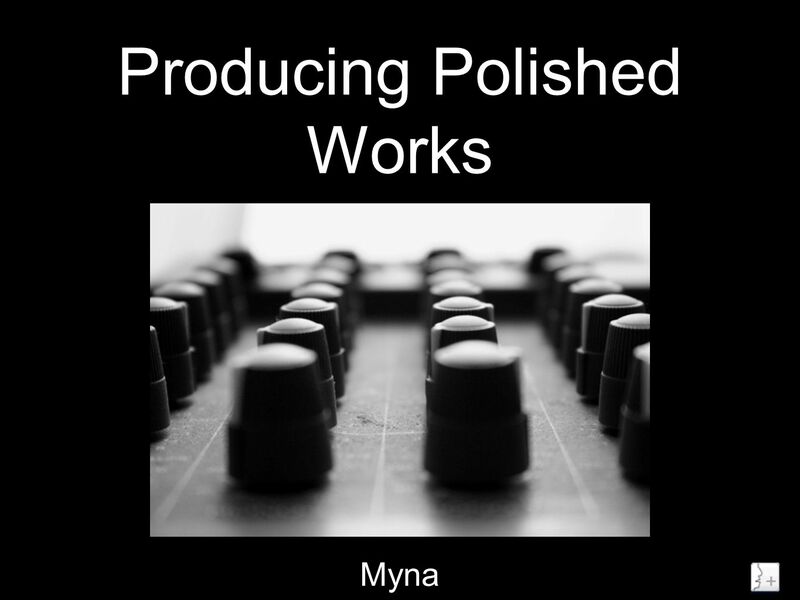 By: Group 5 Presentation Software Project. Google docs is a free web-based program offered by Google It allows users to create and edit documents online. 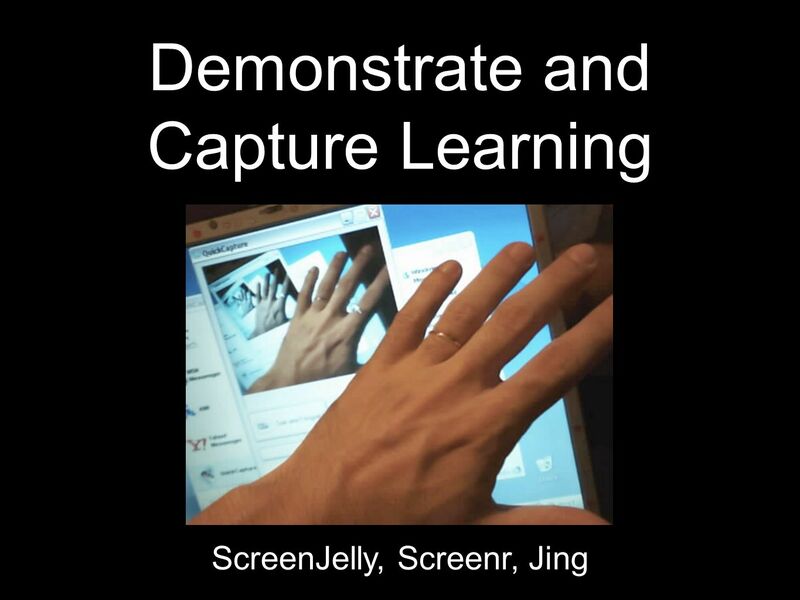 QR Codes in the Classroom Presented By: Arlene Low Learning Coach Sun West SD. Teaching Strategies & Tools gathered from TTLO. 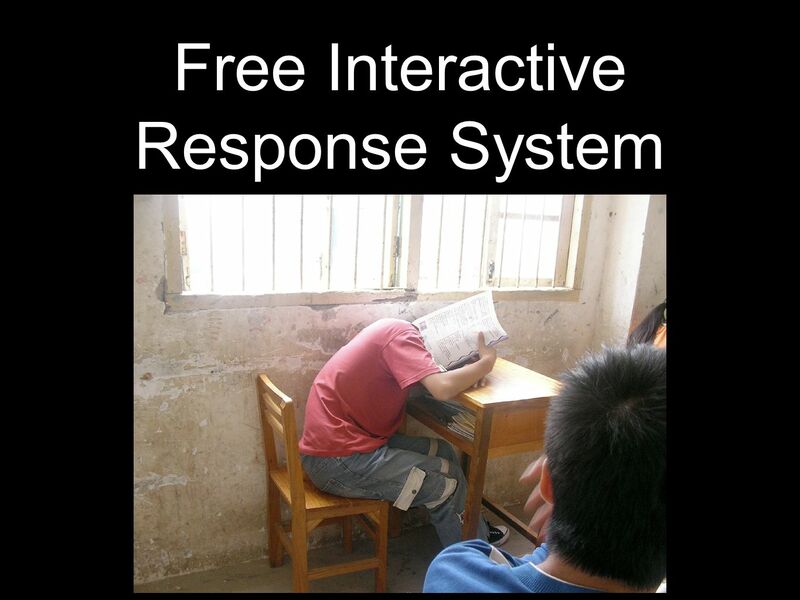 Experienced Online Language Instructor Advice Find ways to bolster oral proficiency and weight it more.